Downwards movement invalidated both daily Elliott wave counts, published two days ago. 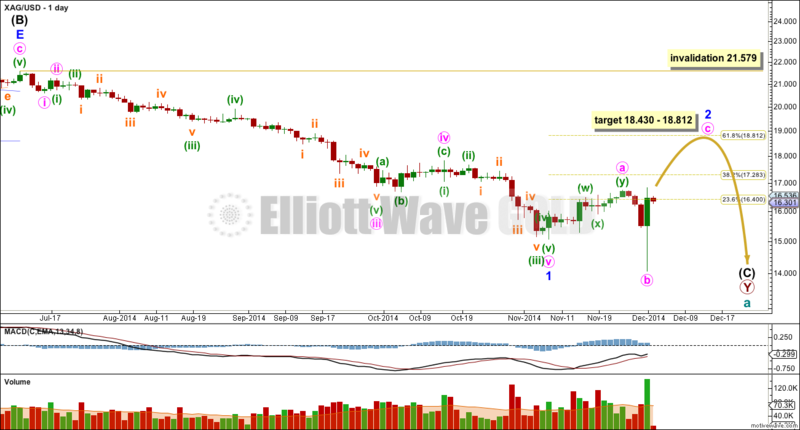 This Elliott wave count is updated and still expects upwards movement. 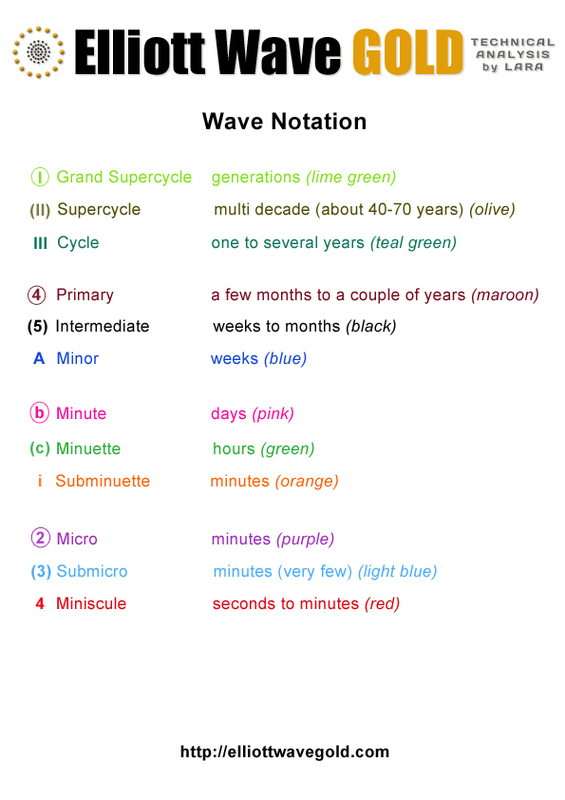 At 18.430 minute wave iii would reach 2.618 the length of minute wave i. This is close to the 0.618 Fibonacci ratio of minor wave 1 at 18.812. The target may be about two weeks away. I observed that the ratio 0.50 (or 50%) never appears in your analyses. Am I correct this ratio is not applicable to Elliot waves? Well spotted. Yes, you are correct, although it is a useful ratio it is not mathematically a Fibonacci ratio. 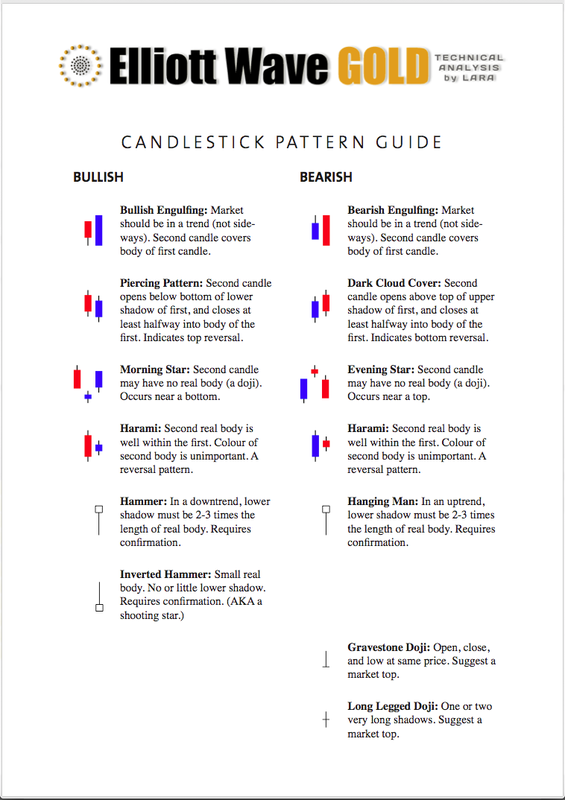 So I removed it from my Fibonacci retracement. I like accuracy. I am clear now. Thanks, Lara. I’m sorry Richard, I’ve not given enough thought to that time expectation for Silver. I have given it more attention for Gold though. So I really should be expecting Silver to continue upwards for about 5, not 2 weeks. Lara, thanks for clarifying 5 weeks to high for Silver before it heads for the bottom. It is helpful.